Thanks for watching this video! 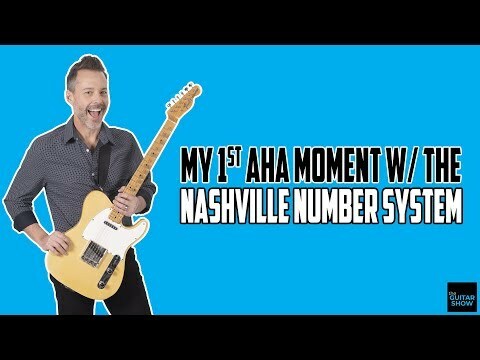 For more free guitar lessons be sure to Subscribe to this channel and Turn On notifications so you don't miss out on new videos. If you enjoyed this replay smash the thumbs up and share it with your guitar buddies.